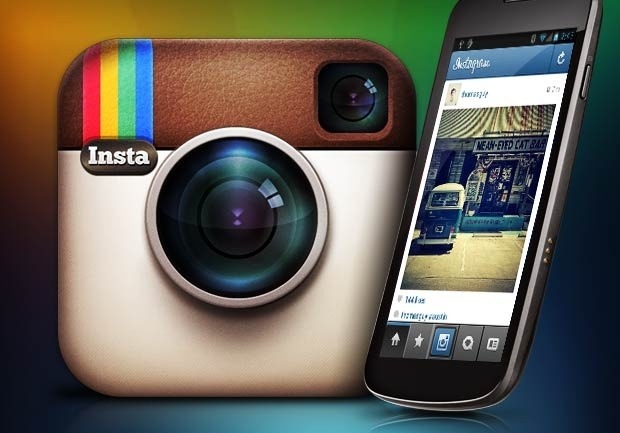 Start of the year 2013, 90 million monthly active users in Instagram. And last week (June Mid week 2013) CEO C0-founder Kevin Systrom announced "Instagram now has 130 million monthly active users who have uploaded 16 Billion photos, liking 1 Billion photos a day and has been growing significantly in popularity”, Last week Instagram launched new feature 15 sec video sharing (Video forInstagram), this means Instagram showing a good growth in Social Media. With the introduction of Facebook Hashtag and Videos for Instagram, potential for impressions on branded Instagram accounts are greater than ever. Wondering when Instagram going to launch their advertising feature. While them thinking to inspiring their users to create content. In the last month Instagram users uploaded 591K photos and news feed tagged #Starbucks, generating 180MM+ impression for free. In Nitogram index list Nike is the overall top brand on Instagram. @Nike is highly active on Instagram, one example includes Nike PHOTOiD Air Max campaign where they matched sneaker colors with the aid of Instagram snapshots, and #ProjectFlySF where they invited Instagram influencers. We can see in the top ten lists mostly brands falls in fashion or footwear in some way. Most popular brands on Instagram have on average 2X more photos on their #hashtag than followers on their @account.